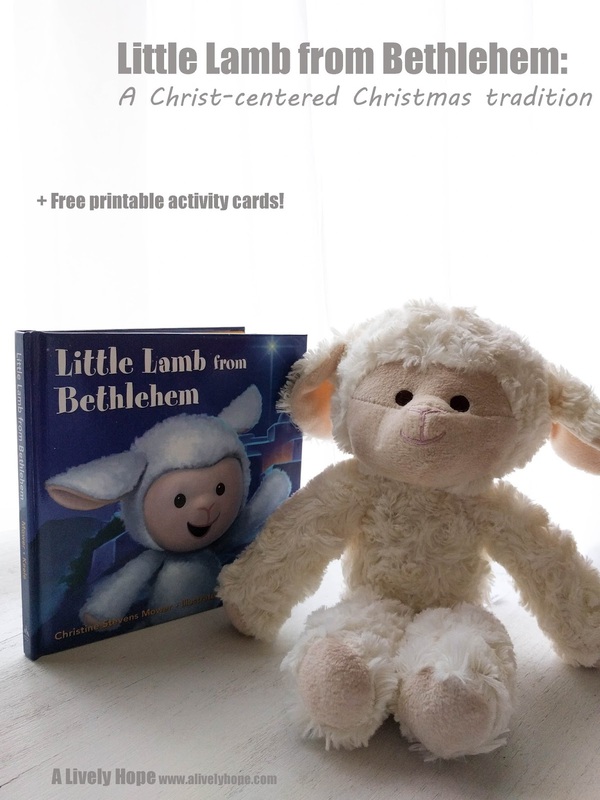 I've been on a mission to focus our Christmas celebrations more fully on Christ. (Check out my Names of Christ Advent for one way we've been doing that over the past couple of years.) It's tough to do since so much of the marketing and conversation with kids at this time of year is focused on Santa and toys. 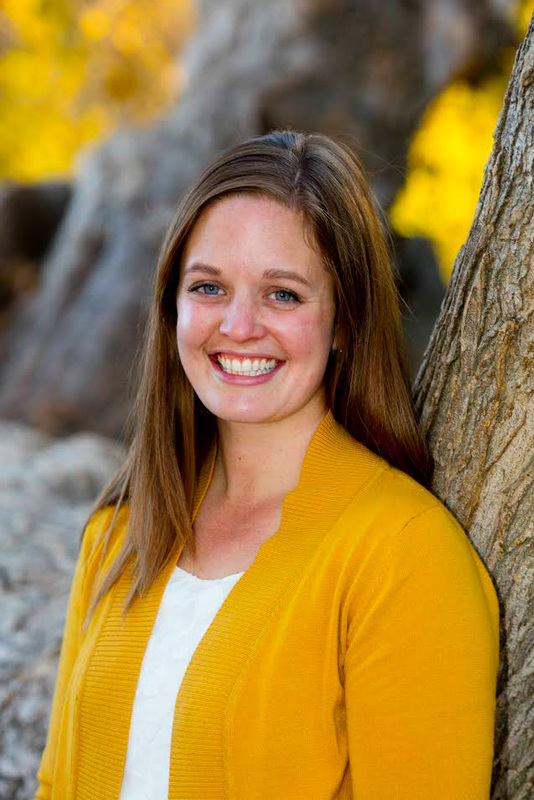 I am pleased to partner with Deseret Book to tell you about a sweet little book set that I believe is going to help shift the focus of the season. Little Lamb from Bethlehem is a new take on the Elf on the Shelf idea. It's a cute little story about a lamb from Bethlehem who tells the story of Christ's birth and inspires families to serve each other and those in need. Little Lamb features a gentle approach: kids can touch and love on the lamb, they know it is a stuffed animal; there are no promises that the lamb will be in a different spot each morning; there is no need to do any additional activities, other than read the book. But you can if you want to. We tried out the Elf on the Shelf and it was fun. It's a cute idea and our little ones enjoyed finding the elf each morning, but because we don't really "do" Santa it didn't work really well for our family. The kids knew we were moving the elf and they'd call us out on it when we (repeatedly) forgot to do so. I feel the need to add in a disclaimer here: if your family loves Elf on the Shelf, that's awesome! There's no judgement here. I know there are parents out there who find real joy in the tradition and who love creating new scenes and hilarious mishaps for the kids to find each morning. That's so great! I am not one of those parents. It became more stressful that fun and was just not a good fit for our family. For the past couple years we switched to a homemade version of The Kindness Elves. 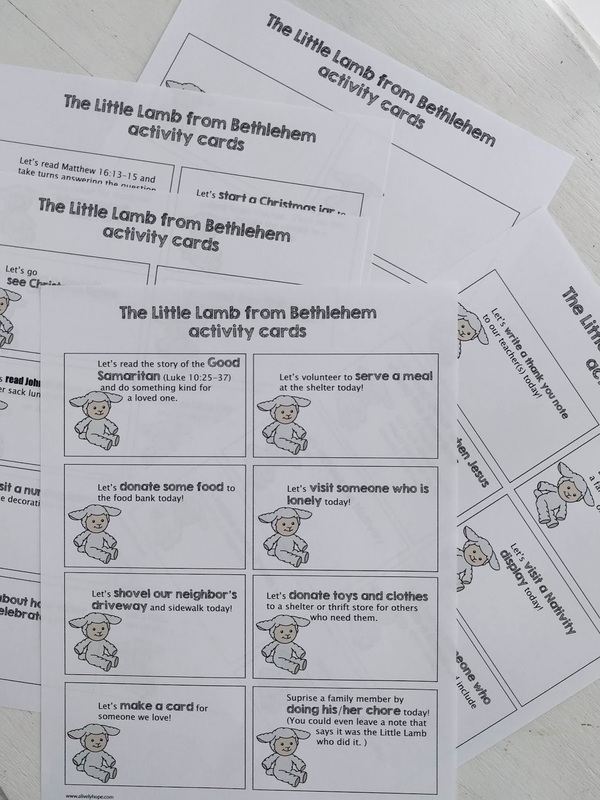 I made them from peg dolls and each day they'd have a little note with a fun Christmasy activity for the day. It was sweet and simple and my kids really looked forward to reading the note each morning to discover our activity for the day. We're going to do something similar this year, but we'll add in the Little Lamb, too. 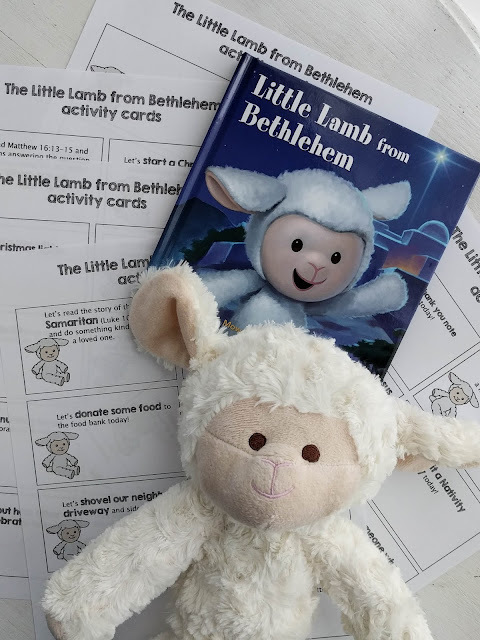 In the back of the Little Lamb book there are some suggestions for activities to do as a family to help bring the Spirit into our Christmas celebrations. You can use one activity per week or one per day or do one sporadically as you have time/energy available, whatever works for your family and your season of life. 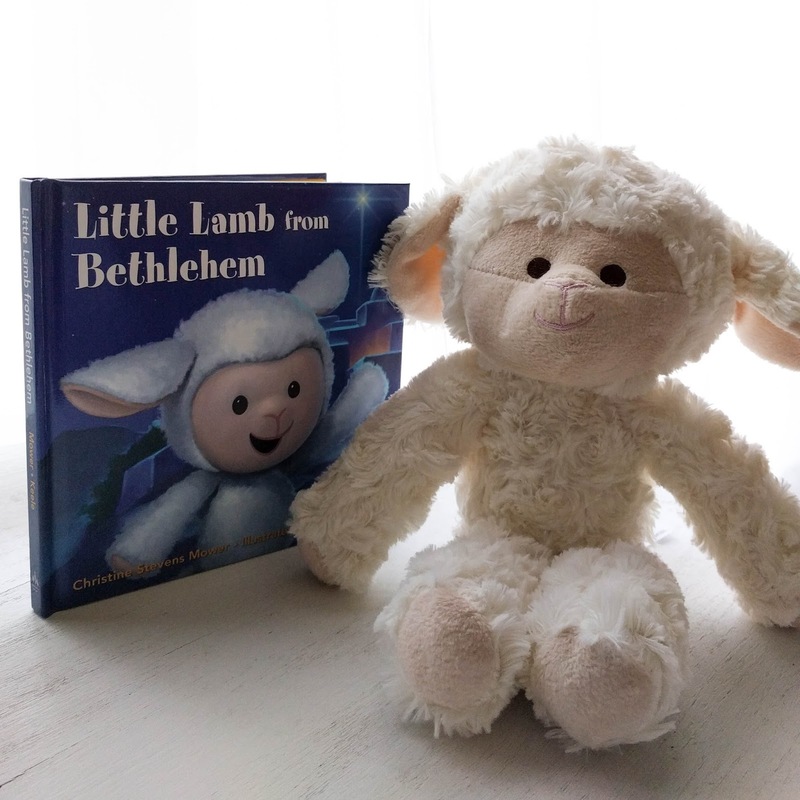 Head to Deseret Book to grab your Little Lamb. Plan some meaningful activities to do as a family. Use these cards to announce what you'll be doing to your kids. Then watch how this tradition changes your holiday season.